WernerCo products are built to provide both performance and protection on jobsites around the world. 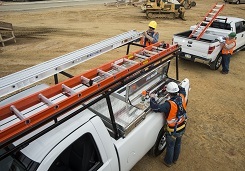 They are recognized as the world leader in the manufacturing and distribution of ladders, climbing equipment and ladder accessories under Werner®, Green Bull®, Keller®, Abru® and other licensed brands. 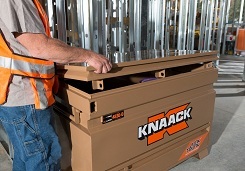 WernerCo also manufactures and sells a line of Fall Protection products and jobsite, truck and van storage equipment under the KNAACK® and WEATHER GUARD® brands. WernerCo’s reputation is built on satisfying the tough demands of pros and consumers around the world. WernerCo’s growing family of brands reinforces our worldwide leadership position.